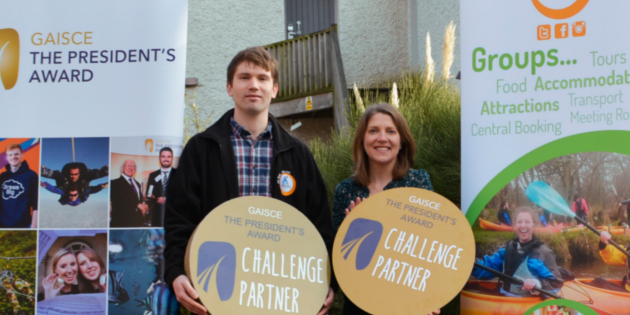 An Óige have announced that they will be the new Gaisce Adventure Challenge Partner in Wicklow this week. The new partnership will bring young people on mountain treks across the Dublin and Wicklow Mountains in future. For 20 years, An Óige volunteers have been leading free hikes for young people from their hostels. The volunteers will now provide the same for groups of young people who attempt the popular Bronze Gaisce Award. 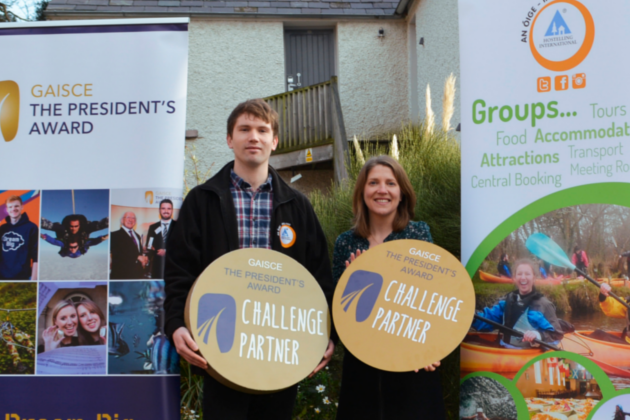 This partnership will help groups to keep Adventure Challenge costs down. An Óige will offer subsidised Bronze Award packages in Knockree and Glendalough Youth Hostels. This will include Gaisce Guides who are passionate and experienced hikers. The groups can also avail of information resource packs to help them complete the Bronze Award. They hope to roll out the project to more hostels across Ireland in future.